ONE-YEAR No Hassle WARRANTY offered for your purchase with total peace of mind. We believe in our 13 years rod factory quality control system, this is why we back our rods with 12-month warranty and with friendly, easy-to-reach customer service support. 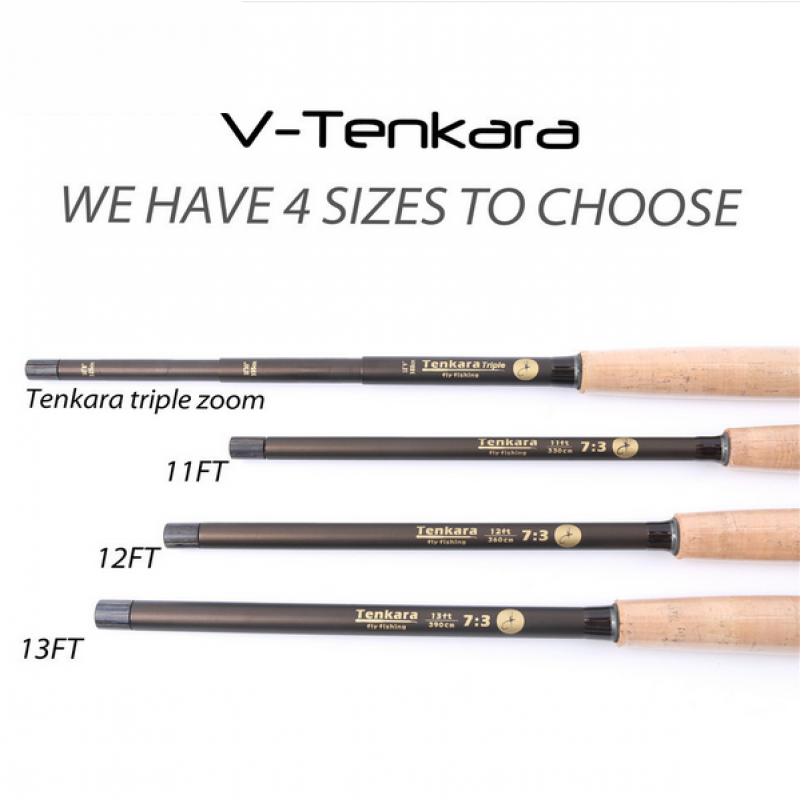 Maxcatch Tenkara Telescoping Rod is a classic rod at a great value. 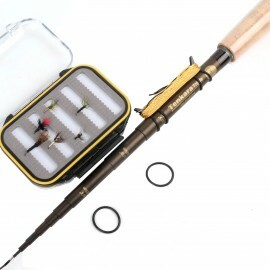 Made with high-quality materials -- 100% carbon fiber and AAA grade cork -- this rod combines quality with affordability. 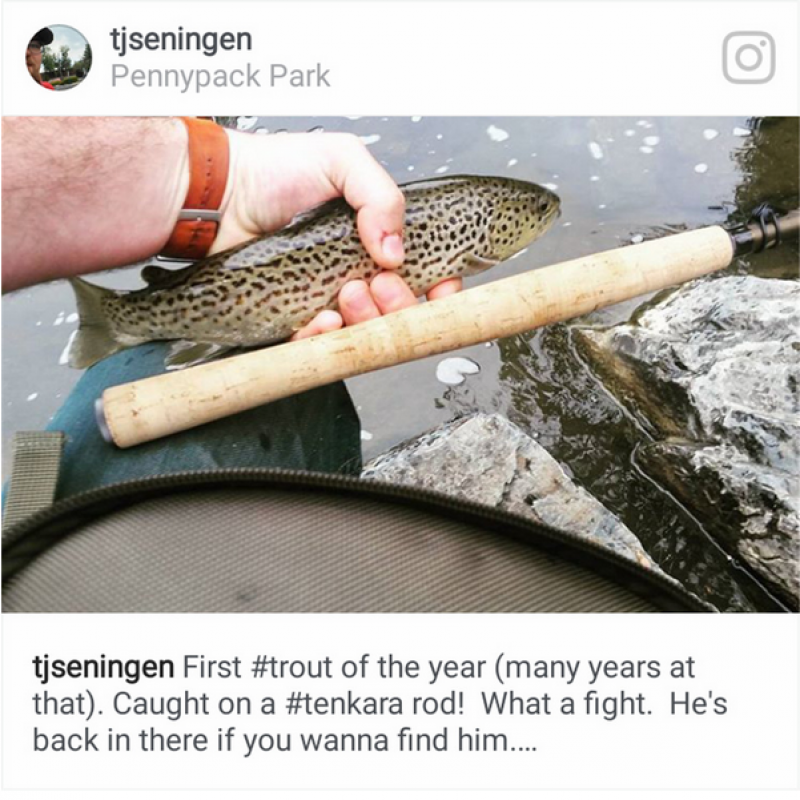 Our Tenkara rods come with rotating swivel tips to help you keep your line straight and untangled. 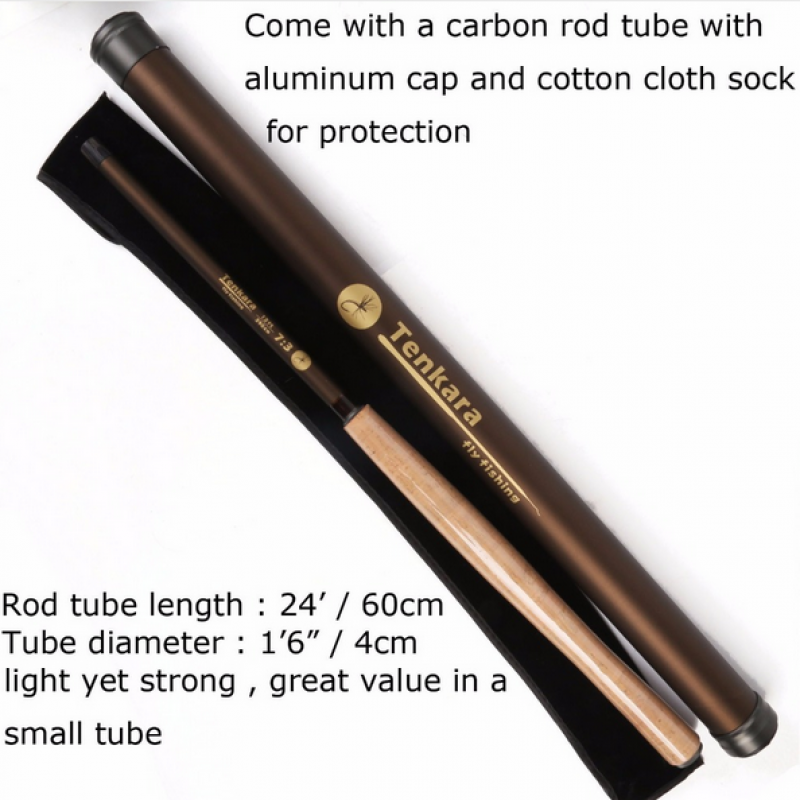 Packed with a soft cotton sleeve and a light, durable carbon tube! 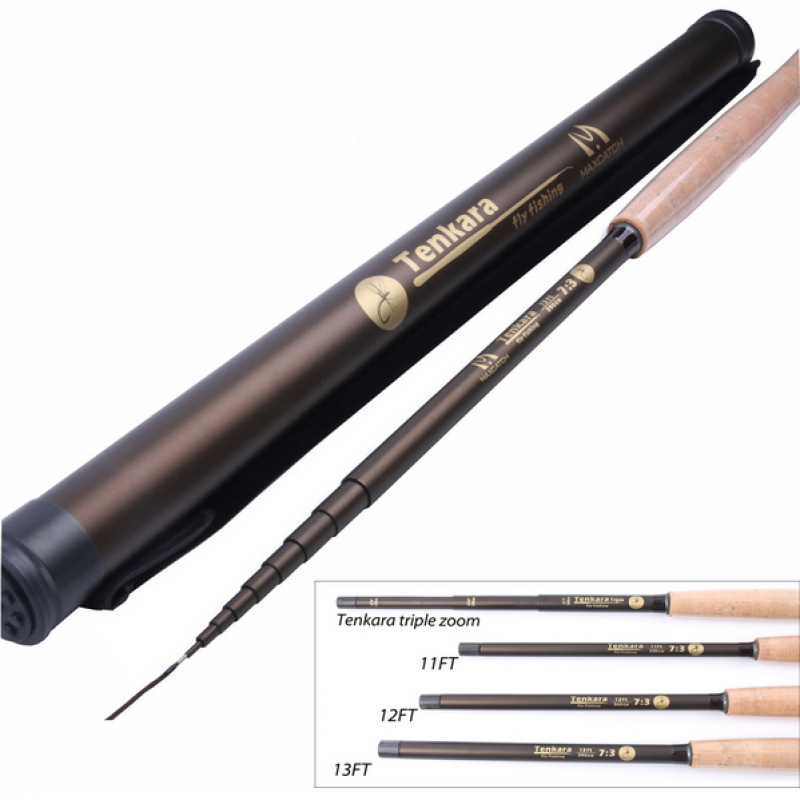 This rod comes in five models; simply pick which you'd prefer and you'll be fishing in no time! 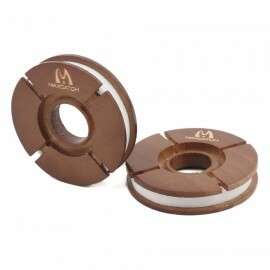 Maxcatch started for making fly fishing tackles from 2005. From a small in garage hand-made fly box and fly reel making workshop. After 13 years, with our own pro-angler and engineers combined product developing team and fly rod, fly reel manufacturing factory built up. 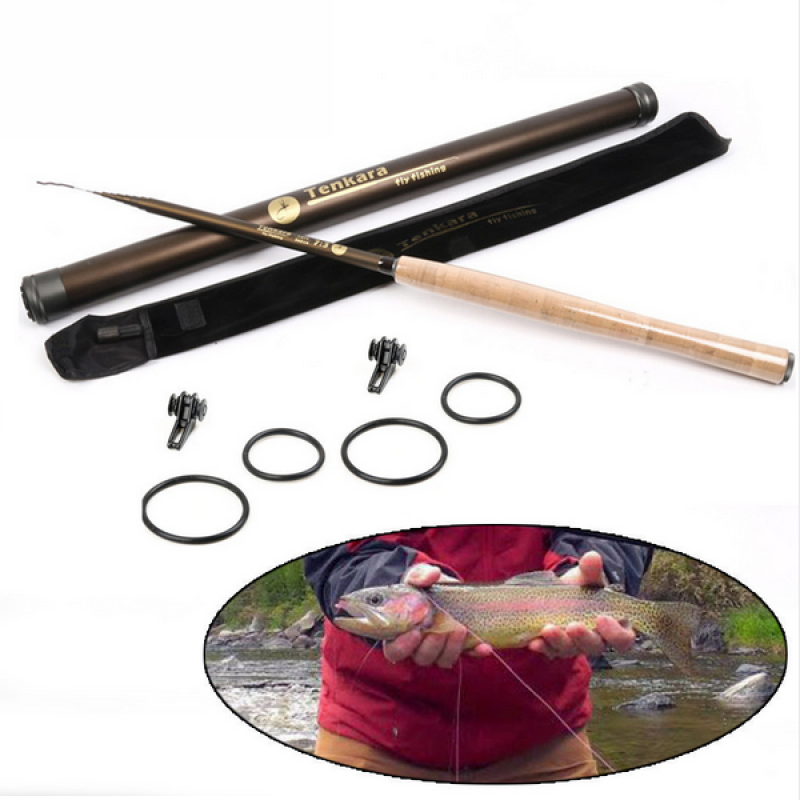 As the No.1 fly fishing brand from China, we aim to let the worldwide fly fisher to experience the reliable made in China quality with a factory-direct price. In the meanwhile, with peace-of-mind quality warranty support. All Maxcatch gears come with at least a 1-year warranty. If you need an item replaced or repaired, just contact us for an easy and swift customer service support. 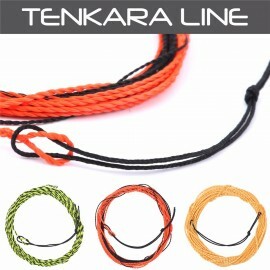 Maxcatch New Tenkara Fly Line Braided Fly Line Tenkara Line Fly Fishing Line Furld Leader●..
Tenkara rod1pc12FT golden Tenkara line1pcWater-proof plastic box1pcTenkara Flies6 patterns..